New work by Colby Sadeghi will be featured in Monochrome Magazine issue #4 - "Instant"
Monochrome Magazine is the premier publication of film photography in Australia. The artwork included 96.8 Miles is a collection of various mediums and styles and represents a number of artists living in Brooklyn including Jenn Cacciola, Ross Carlisle, Natsumi Goldfish, Jessica Lipsky, Marjorie Magid, Christina Massey, Sally Novak, Janet Pedersen, Mari Renwick, Colby Sadeghi, Marysia Schultz and others. Emerge Gallery is excited to be introducing these artists to the Saugerties community. Thanks AGAIN for the instant film members at Polanoid.net for voting yet again for one of my images for Shot of the Day a second day in a row ! Thank you to the fellow instant film members at Polanoid.net that voted on me for Shot of the Day !! Work in Threaded Magazine Ed.20 'New Beginnings'. Thank you Natalia Miska and Threaded Magazine for accommodating my work in their current issue. Two photographers: Sadeghi and Custins specialise in shooting thier projects with instant film and other analogue processes. Adam is a New Zealander, and presents a body of work named "The School of Philosophy" which is an evolving project that describes his childhood and growing up in an alternative religious organisation that centered on Hindu teachings and various other philosophies. The school still exists around the world including here in New York where it is known as The School of Practical Philosophy. Colby has just returned from New Zealand, where he spent a year and a half shooting extensively. He is showing landscapes from this time. Adam & Colby showed together previously in Auckland, April 2016. Instant film photographer Colby Sadeghi's work is up at LOT23 Gallery In Auckland, New Zealand. Photographers Colby Sadeghi, and Adam Custins present new work. Open for the weekend only, 11am-3pm, Saturday & Sunday. Both Adam and Colby specialise in instant film phototgraphy, and share a mutual love of the medium. Colby, based in NY, has spent the last year and a half living in NZ, shooting personal projects. For this show, he will be showing works originated on vintage Polaroid film. Adam is showing a new body of work titled, "The School of Philosophy". 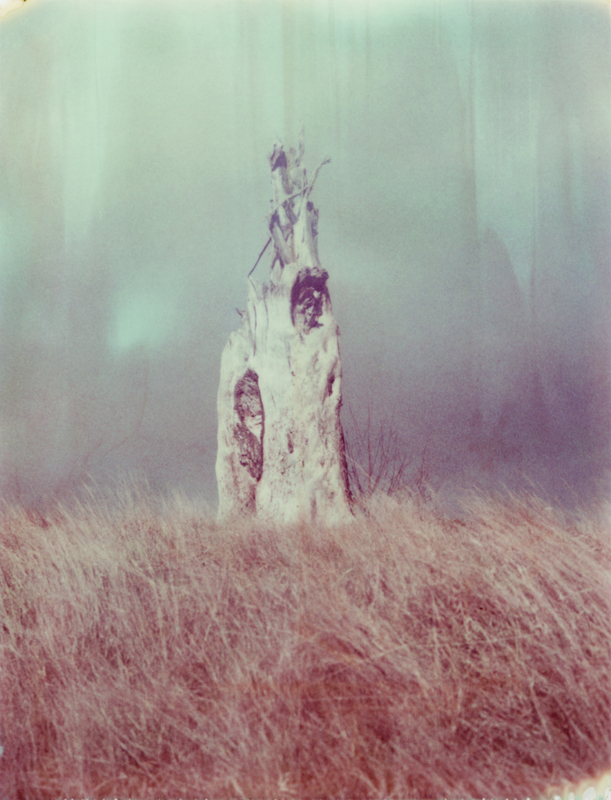 Colby Sadeghi will be exhibiting alongside 51 other talented Polaroid artists.